Building a compact desktop NAS with all of the essentials. Bonus points if you put a festive sticker of a turkey on the side of the case. Hopefully this won’t be the last build before the year ends, but I wanted to get this out there for those of you who are looking for a very affordable storage solution. Keep things simple and affordable, so the build will be built & ready for Black Friday with some cash to spare. Currently, the ebay seller has the board listed for $41 OBO, free shipping - he accepted $35 instantly. I wouldn’t be surprised if he accepts less than $35. If that seller runs out of stock, there is a S5500BCR (supports SATA RAID) here for $75 OBO + $12 shipping. I like this board more, but it’s nearly double the price. This motherboard has been used in a past build guide, the $193 “Lego” ATX build on Reddit. It’s a great motherboard from Supermicro, and uses a traditional dual socket layout while maintaining ATX form factor. This is not an SSI-EEB or SSI-CEB motherboard, meaning it can fit in most ATX cases. (such as the Cooler Master N400) Below you will find a short video of me talking a little bit about a similar board, the X8DTL-6F. It’s a great option, albeit a more expensive one. Note: The X8DTL-6 has onboard SAS2008, the X8DTL-i does not. This motherboard has limitations as to how much power can be delivered to both CPUs due to its single EPS connector. I wouldn’t attempt using anything higher than dual L5640 with this motherboard due to these constraints. As a NAS, it should be plenty, and as a regular server, it's a good starting point. According to the S5500BC’s specifications, official support is only up to 32GB, but with the latest bios and 5600 series CPUs my bet is that it can support 64GB. I will do my best to test this if I have the resources to do so. This motherboard supports DDR3 ECC REG, which is extremely cheap on ebay. Here are links to 8GB ($20) and 16GB ($36) kits. Unfortunately, the Cooler Master N400 does not fit this motherboard, even though both are ATX. A lower price may be available from either Rosewill’s ebay store or Newegg. Amazon pricing fluctuates often. Pairs well with another Rosewill 4U DAS chassis setup! It's cheap, powerful enough, and works. Not much more to say. 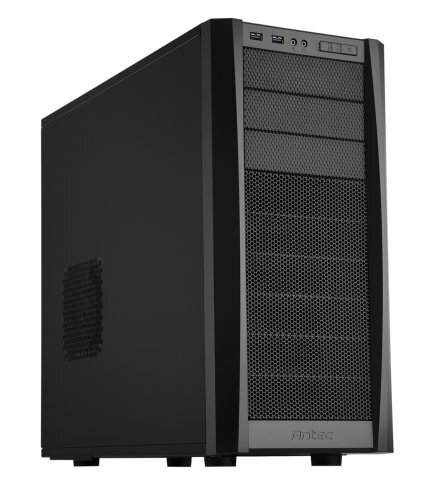 Next best options are usually around $20 on sale (Corsair CX450W, CX430W, CX500W, etc.) 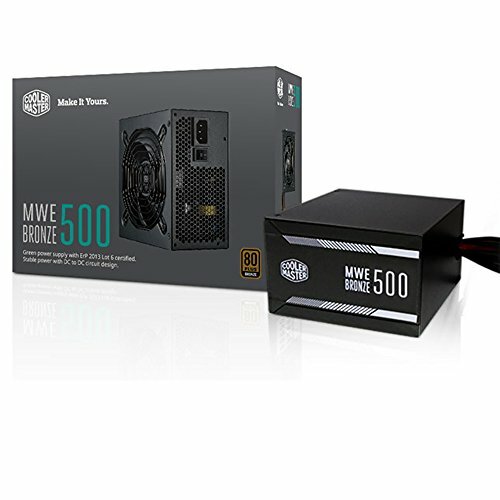 Keep an eye on deal sites for PSU's 400W or above. I wouldn't get anything smaller than 400W, especially with dual CPU and 6+ HDD. Everyone's storage needs are different - here are some options to consider. This build is ready to accept any type of SATA HDD out of the box. For optimal SSD performance, you should consider getting an add-in SATA 3 card listed below. SAS 2 cards such as the LSI 9201-8i will work as well, but there isn’t much reason to get one in this build. 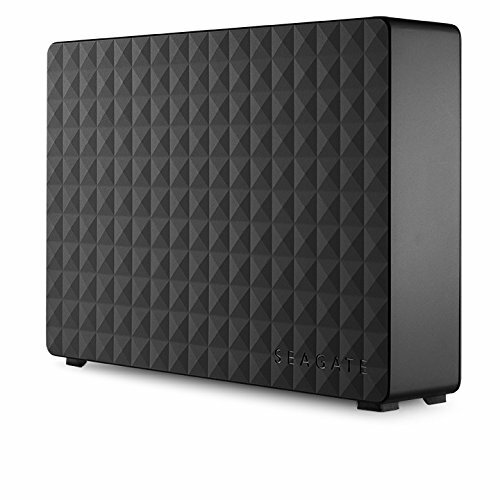 The 8TB My Book and EasyStore external hard drives are the most cost effective (new) high capacity storage solutions. JDM_WAAAT has a video guide detailing the shucking process without causing damage to the enclosure. If the drive inside is a White 8TB instead of a Red 8TB, you may need to perfrom a simple 3.3V mod with tape for the drive to function outside of its enclosure. These are great drives at a fantastic price. 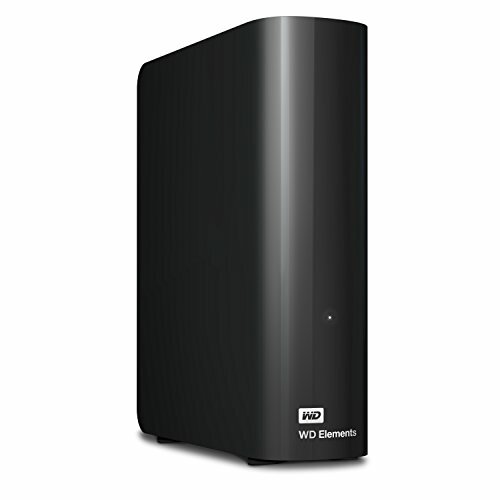 The Seagate Expansion drives are usually cheaper than WD’s offerings. The drive inside is shuckable, but it’s a SMR drive. These drives are great for archival storage, and situations where data is written once but read many times. 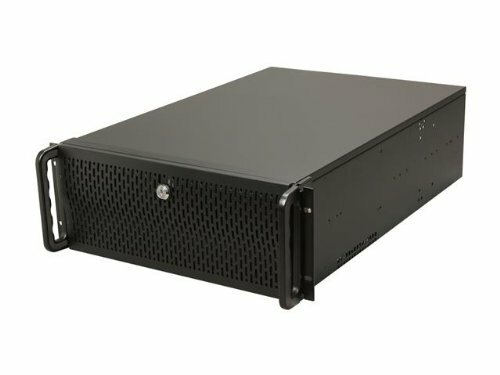 (media storage, long-term file storage and archival) Write performance does suffer under some workloads, but read performance is on par with WD’s drives. 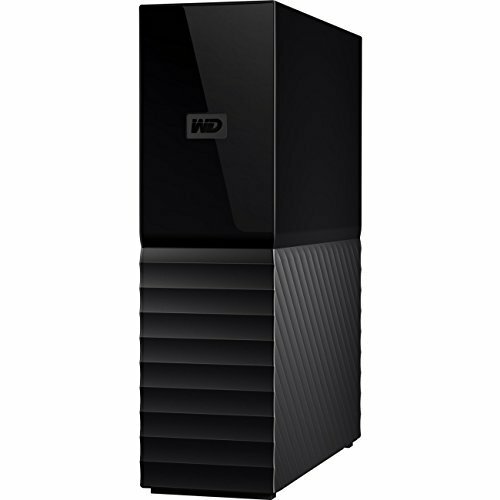 I’ve seen these as low as $120 for 8TB, whereas the lowest I’ve seen a WD is around $135. These are fantastic SSDs for the money. Most people don't need a Samsung 860 Evo. You simply won't notice a performance difference in most applications - especially on a headless server. 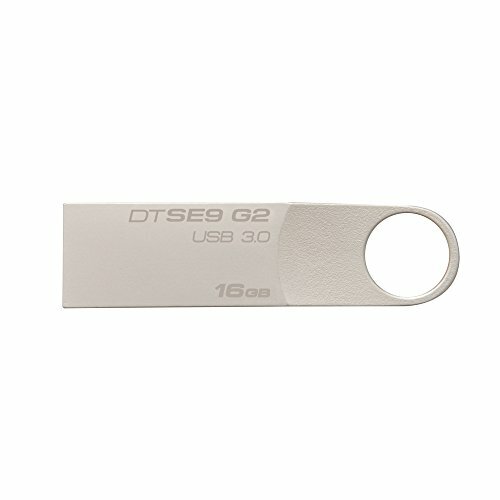 This is my preferred USB drive for FreeNAS, unRAID, and other bootable USB ISOs. It's metal. If you've spent any time around here, you've heard about the legendary Arctic 12. It’s a great heatsink, and normally it’s my go-to option, but with this build there are a few limitations. First, you can only mount it one way due to space constraints around the socket. Both heatsinks would need to have their air flowing in line, towards the top of the case in the Antec, or perpendicular to the airflow in the Rosewill. They will work fine in the Antec because it has a top exhaust fan, but I would only consider them if you can’t afford the Dynatron G785 below. Their large size might also interfere with PCI-E expansion cards, so measure first if you decide to get these. I would not recommend them at all for the Rosewill chassis. Only recommended for use with the Antec case. 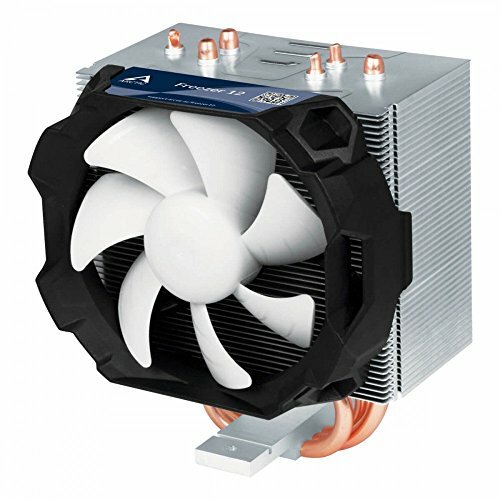 This is my personal preferred option despite my normal preference for Arctic heatsinks. It’s $10 more expensive than the arctics, but the form factor is much more usable with this motherboard. You’re not limited with the way that you mount it, and you’re much less likely to run into space issues with expansion cards. Overall these heatsinks have a slightly smaller footprint than the ones below. Works great with both the Rosewill or Antec cases. 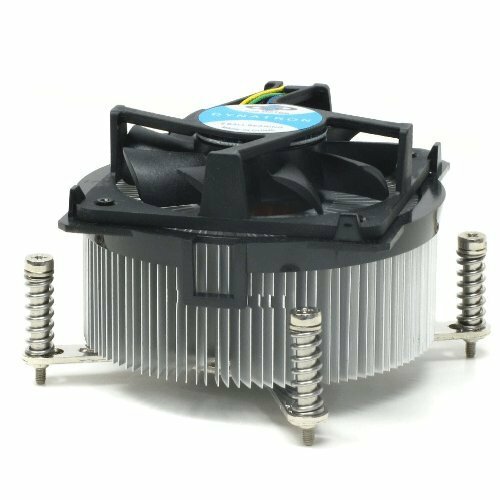 This is a great heatsink option for the Rosewill chassis. Active cooling fans are not needed with the L5600 series processors. It’s extremely affordable and keeps the noise low due to its lack of a fan. Only works with the Rosewill chassis. These parts will vary based on your build, case, and other hardware. Choose what's right for you. 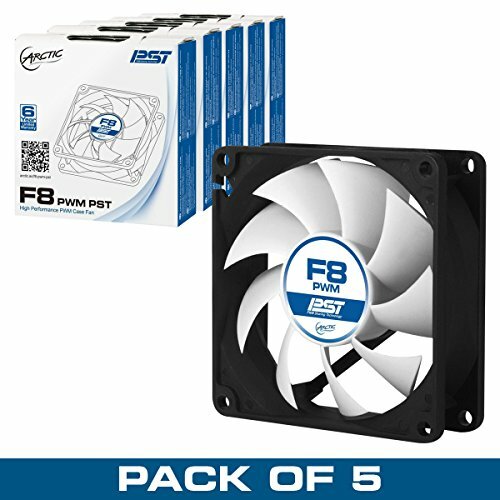 You'll need these if you want to change out the fans in the Rosewill. Even though you only need 2 for the chassis, it's always handy to have a couple extra small fans. They are useful for cooling chipsets, or Sun Oracle F40's for example. 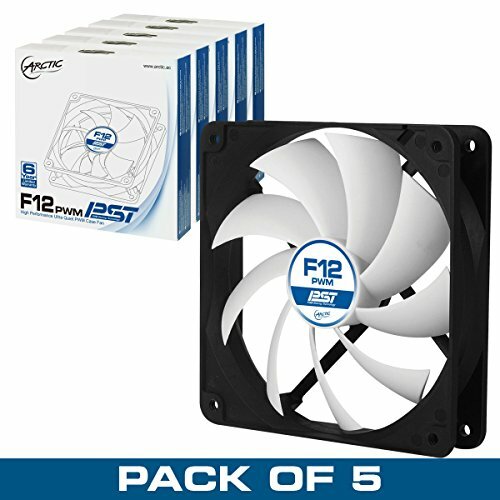 It’s not necessary to purchase these for the Antec Three Hundred Two case, but if you want additional cooling or quieter operation, 1 5 pack of fans is plenty. 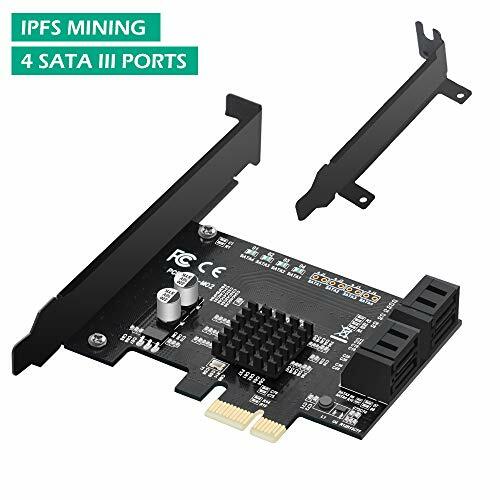 This motherboard only has 6 SATA ports natively, but if you add a SATA 3 card for SSD’s you could have up to 10 ports. It’s always handy to have extra cables. This is great if you want to get full speed and TRIM support out of your SSD’s. Regular HDD speeds won’t surpass SATA 2, so reserve the SATA 3 ports on this card for SSDs only. There is also a 2 port model available here for $14.50. 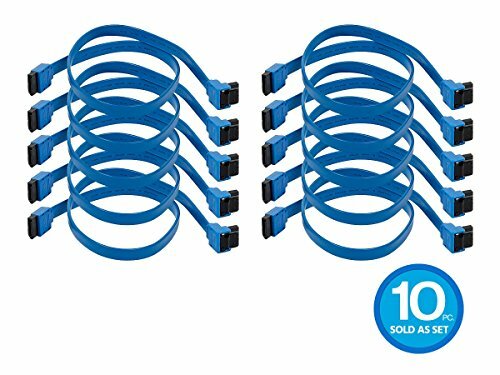 If you want to connect an additional 16 drives in a DAS, this is the way to do it. It supports IT mode only, so no need to entirely erase it and reflash. It likely will just need an update to P20. Check out the DAS guide here! So, that's nice and all... but what do you get? This build closely follows its predecessors, the NAS Killer v1.0 and v2.0. It definitely has its limitations, but it’s also quite a capable machine for being so compact. If you have an questions about the build, join the discord and we’ll help you out!